Sparkle and Bling: SC435 Got Balls? Hi there!!! Sorry for going silent for a few days. I have a lot going on right now in both my personal and work life that has been keeping me pretty busy. 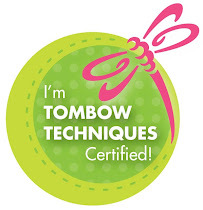 So my posting this month may be a little sporadic! Not something I like to happen but sometimes it is how things go. As soon as I saw the current sketch challenge at SCS I knew I wanted to play. I loved the simplicity of it and I had an image in mind right away. 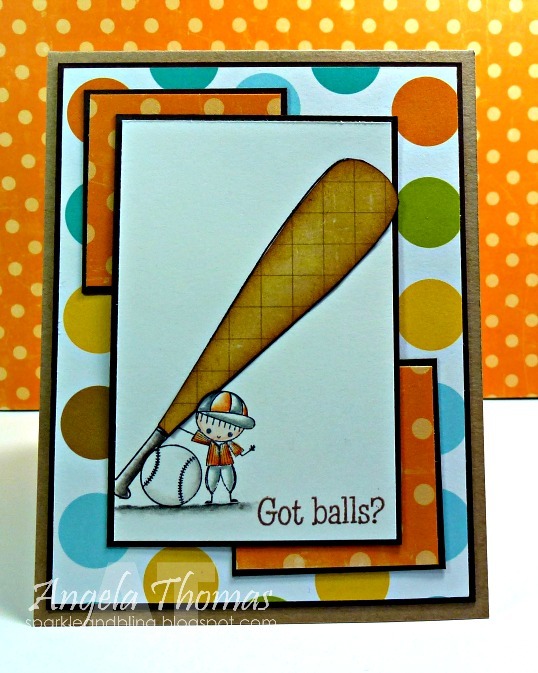 For my card, I've used Baseball Peep from Stamping Bella. He was stamped with Archival Black ink and then colored with Prismacolor Pencils and Gamsol. The sentiment comes from the TSG set called "Swing Big". You still have time to enter this week's Bellarific Friday challenge which is all about getting Krafty!! We want to see Kraft on your card.